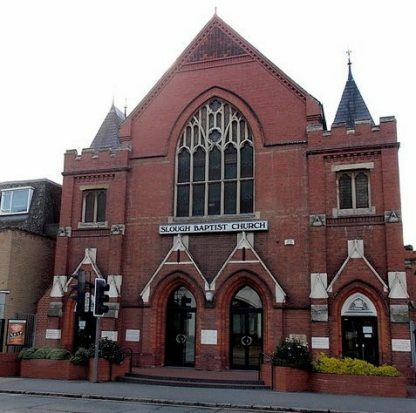 From Slough Baptist church, a classic red brick 1800s Non-Conformist Church, these pews date from around 1894, very strong with that strong reddish glow that good old pitch pine has. Dimensions above are for the pew shown. Most pews including this Victorian Pitch Pine Church Chapel Pew can be made to almost any size in between the ranges listed here. Should you require a size not listed please call us on 01737 844 264 or use the contact form available. 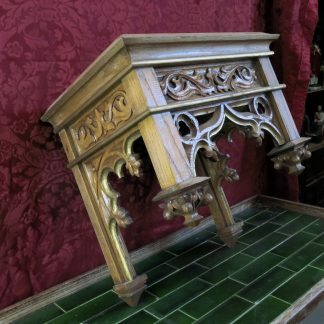 The pictures show an example of this style of pew. There could be slight variances, such as wood grain. 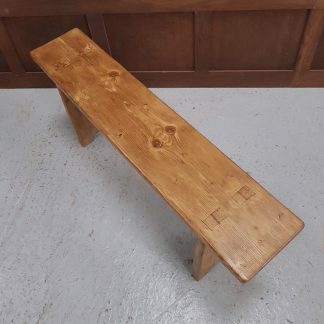 Should you require any further help or information regarding the purchase of this Victorian Pitch Pine Church Chapel Pew please call us on 01737 844 264 or use the contact form available on our contact page All our prices on our website are inclusive of 20% VAT.